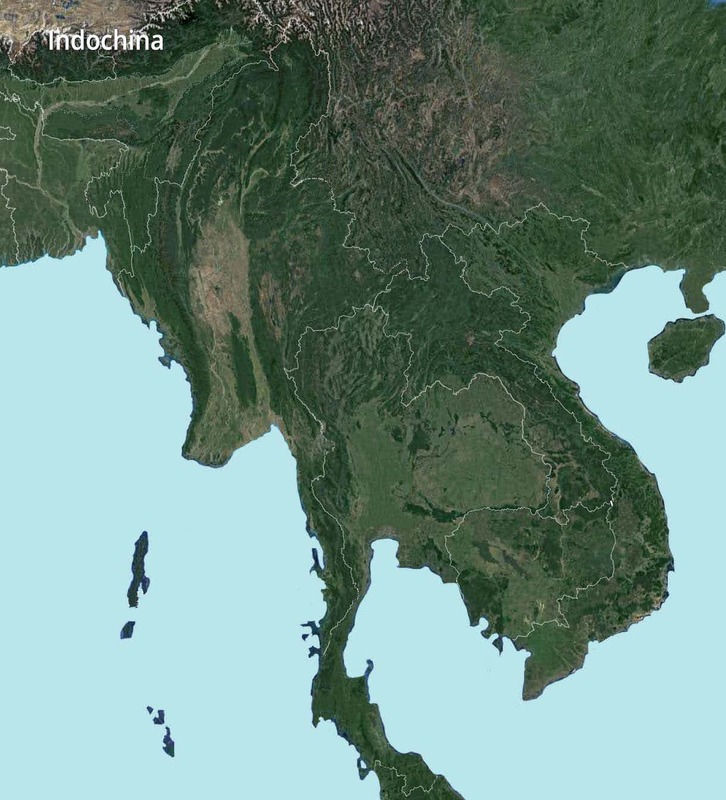 A region blessed with nature’s bounty and where history is palpable and culture ubiquitous, Indochina woos world travellers from far and wide. Boasting countless astonishing attractions, many of them featuring on UNSECO’s list of World Heritage Sites, Indochina is where the exotic and primitive beauty of the East is visible as it would have been centuries ago. From the glorious ruins of Angkor in Cambodia to lime karsts jutting out of the green waters at the Halong Bay in Vietnam, from gushing Kuang Si Waterfall in Luang Prabang to astonishing Buddha temples of Thailand and Myanmar and from perfect beach tours of Phuket and idyllic islands of Malaysia to modern skyscrapers and lush gardens of Singapore, there’s plenty that compels a traveller to sit down and watch in awe. The trendy malls and traditional markets, the tropical palm-laden paths, the serene and simple villages, the pristine beaches and the awe-inspiring architecture can all be found here in scoops as your imagination has led you to believe. From deserts to lush forests and from beaches to majestic mountains, you will have to travel only a few miles for the landscape around you to change completely and dramatically. Hidden temples, ancient palaces, untouched beaches, boutique wineries, cascading waterfalls, picturesque Buddhist caves and the world’s longest teak bridge, fashionable tea houses as well as buzzing markets await your arrival in Myanmar, a popular for its diverse population. 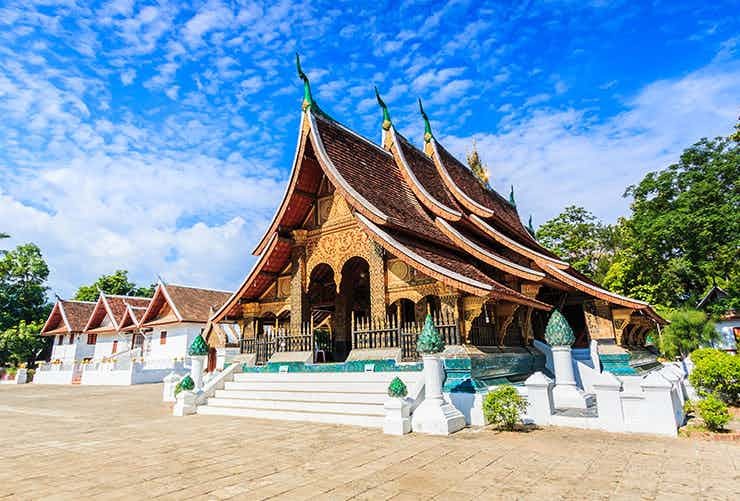 Luring visitors to tread the path less travelled, Laos promises its visitors raw nature in its mountainous terrains, rural countryside and dense jungles, culture at its ancient temples, adventure in underground caves as well as culinary delights in its French-inspired cities. 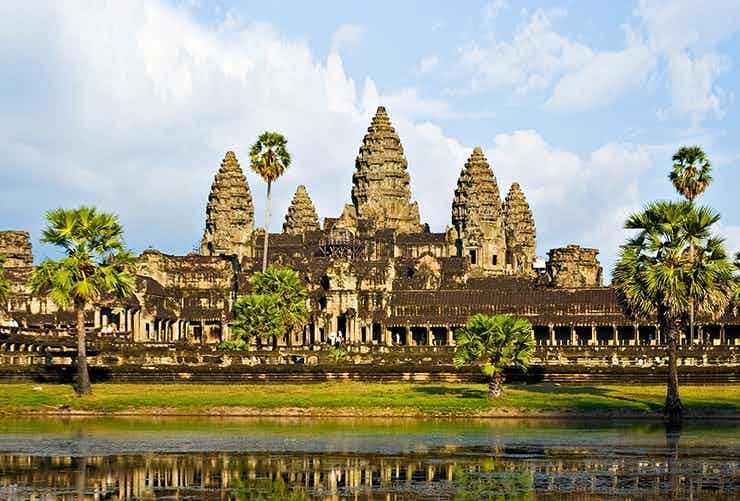 A perfect fusion of the ancient and the modern, Cambodia casts quite a spell on its visitors. The famed temples of Angkor, cosmopolitan cafes and bustling nightlife of Siem Reap and swaying palms and rice fields of the Cambodian countryside lure visitors to Cambodia. 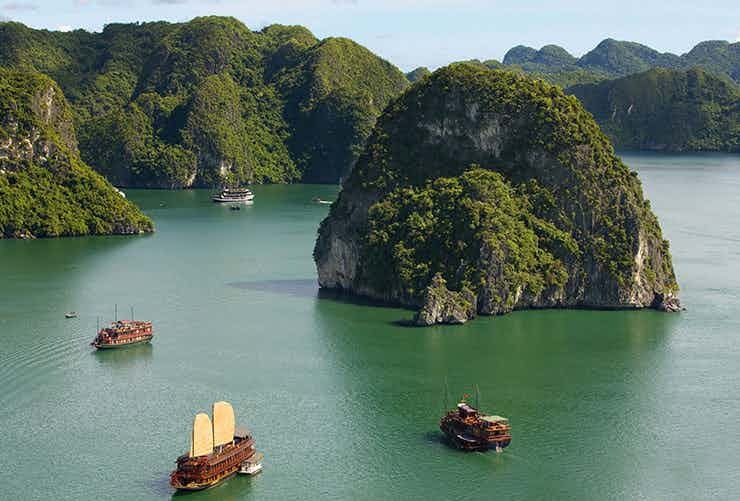 Limestone islands, cerulean waters and pristine beaches, lush rural landscapes, energetic megacities, quaint Buddhist temples and pagodas as well as delectable culinary delights define Vietnam, a budget-traveller’s paradise and an adventurer’s delight. 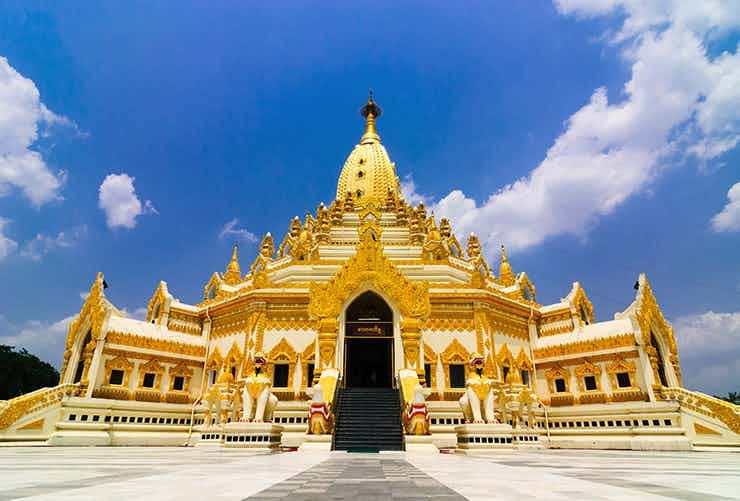 Make the most of your time in Indochina by picking a tour matching your interest from our selection of recommended tours to the region.